Docker is software platform used to run applications in isolated containers, similar to virtual machines. It helps in the easy deployment, testing and shipping of applications or codes. Docker containers are resource-friendly, portable and secure. 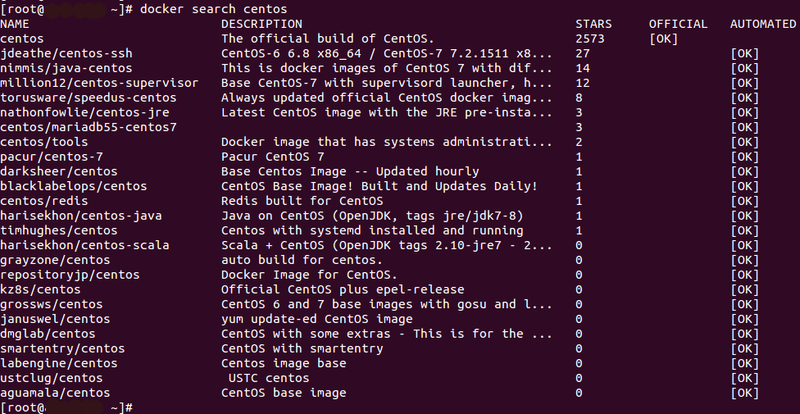 In this tutorial, we will show you how Docker can be installed and used on a server running CentOS 7. 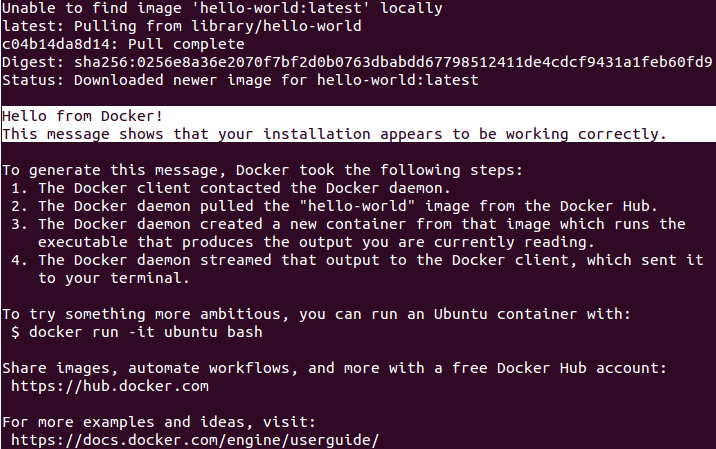 Docker can be installed with yum utility or directly from the installation script. It is recommended to install it with their installation script because the Docker installation package might not be the latest in CentOS’ official repo. To install it with the script, just download the package from the docker official website with curl and run it. For this to work, curl needs to be installed in the server first. Now, start the Docker daemon. Here is how it looks like if the service is active. There you go! Docker client or Command line utility is now available. You will be able to manage Docker containers with Docker command now. Let’s see how it can be executed. How to run a Docker container with these commands can be seen in the coming sections. Before anything else, let’s clarify what a Docker image is. Instances of Docker images are called Docker containers. An image consists of a set of layer. If you start a particular image, you’ll get a running container of this image. Images are therefore the basis of containers. Here is a screenshot of the output. Check out the screenshot for a better picture. As discussed previously, Docker containers are instances of these images. When you run an image, you can see a running Docker container. With an interactive shell, you can work inside the container, which is similar to working inside a VPS. Once you are logged into the container, you can see the container ID as shown in the example below. You can create, delete and modify files inside these containers but the changes made are temporary. If you restart this container, all the changes made will be lost. centos-cpanel is the name of your updated Docker image. You can also save this image on Docker hub. For this, you may follow this link. This will help you to get started with Docker. You can signup to their community forum and subscribe to blog for updating yourself with Docker. Thanks for your time, cheers!